This Korean FAQ episode is for people who are high beginner or above, at least. 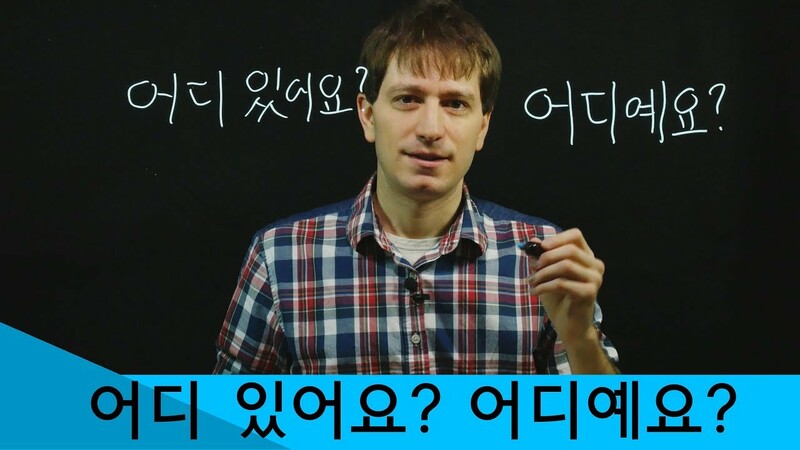 Or for anyone who's learned that both 어디 있어요 and 어디예요 are both valid ways of asking where something is. Well, both are valid... in most cases. 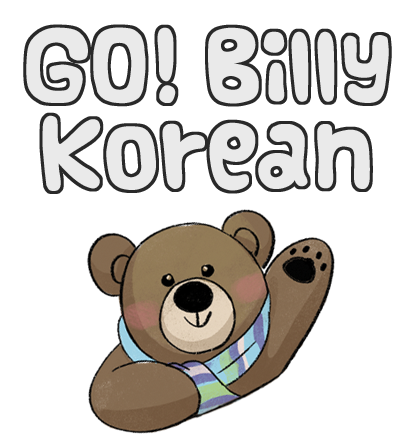 Did you know there's actually a difference between using 있다 ("to exist") and 이다 ("to be") with 어디 ("where")? This is something I couldn't find explained in other videos, so I wanted to show how it works. 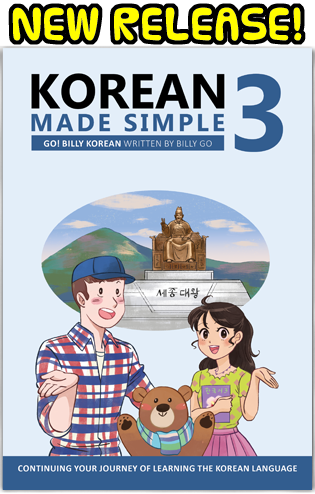 Do you have any suggestions for future Korean FAQ episodes? Let me know~!